5 Stylish Items to Buy This Week - January 29 | Valet. We're calling them our all-terrain footwear. 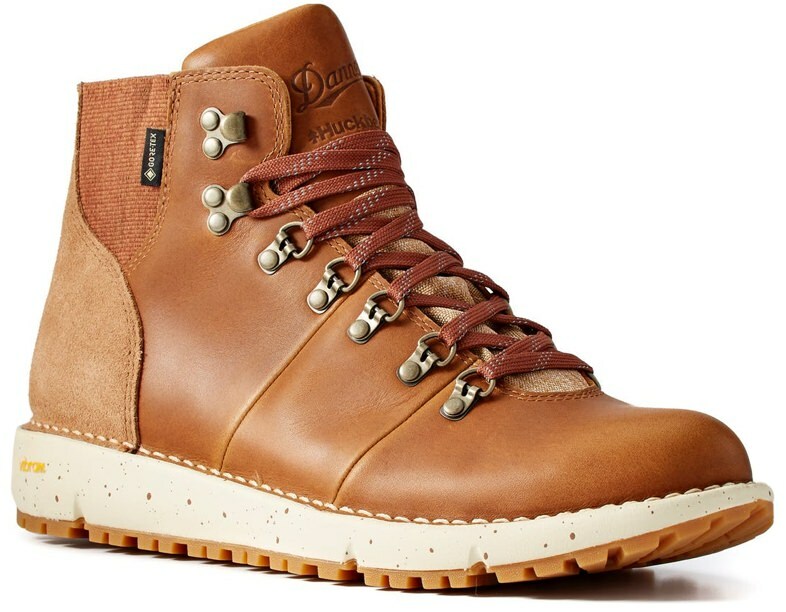 Huckberry's adventure-seeking crew has collaborated with Portland's legendary bootmaker Danner for a versatile boot that can be worn just about anywhere. After test-driving them for the last two weeks, we can say that out of the box, they're as comfortable as any sneaker. The Vibram gum sole offers plenty of traction on a wet sidewalk or on a rocky trail far from the city. 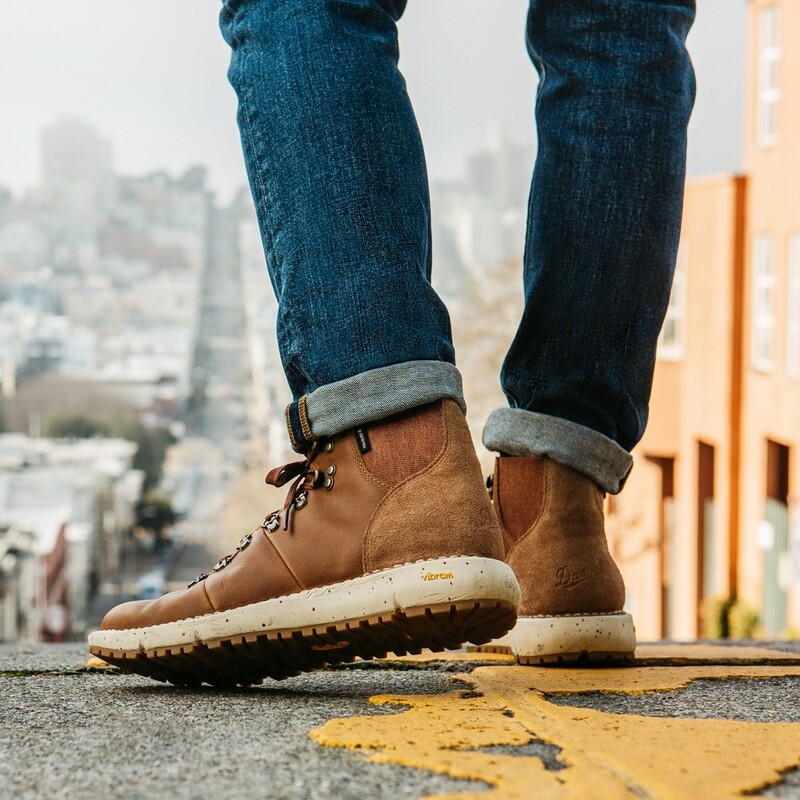 What's more, the full-grain leather upper offers a classic look with superior waterproof protection and durability, and the speckled Vibram SPE midsole not only gives the boot a modern look, it offers enhanced support for all-day comfort. If you liked Patrik Ervell's sophisticated, understated style which hit the menswear landscape the mid-aughts, you've got to check out Vince. 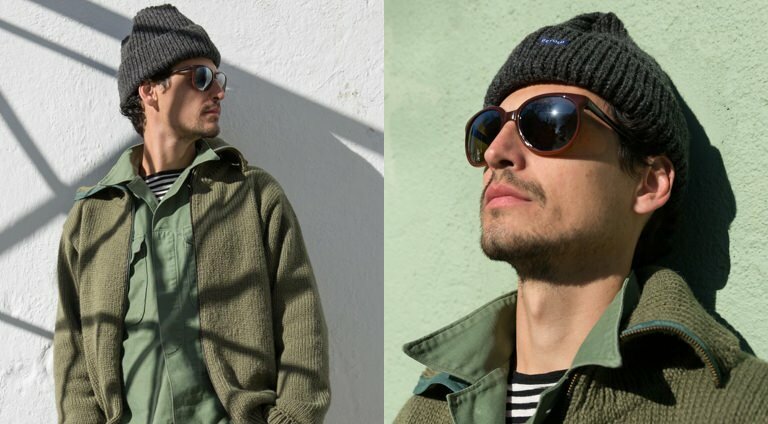 The designer has been at the helm of the Los Angeles-based brand (best known for its sweaters) for a little more than a year and his mark is clearly felt. Case in point: this modern mixed-media coach's jacket. 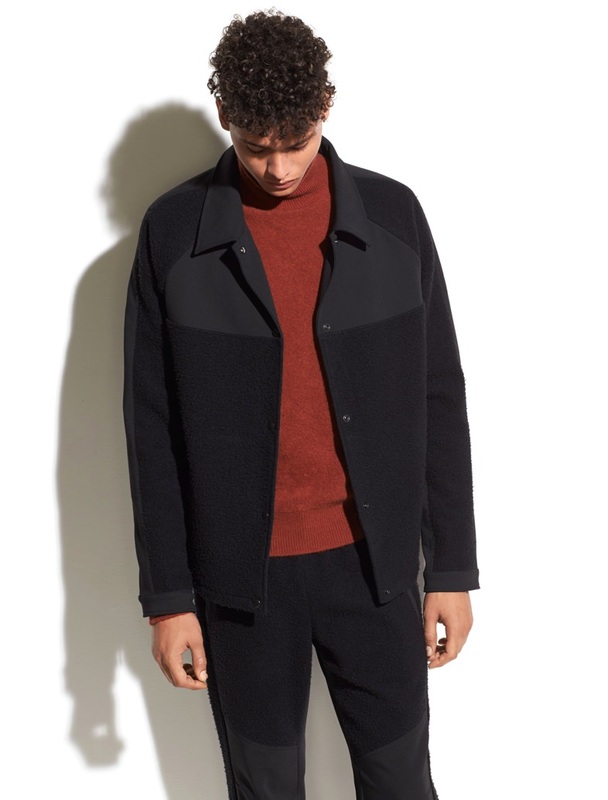 Cut from a nylon-wool blend, the sleek piece of outerwear features raglan sleeves and a contrasting striped interior. Who doesn't want their own Land Rover Defender? Of course, they're not always easy to come by and aren't exactly cheap, so this radio control version, at 1/10 scale, is maybe the next best thing. 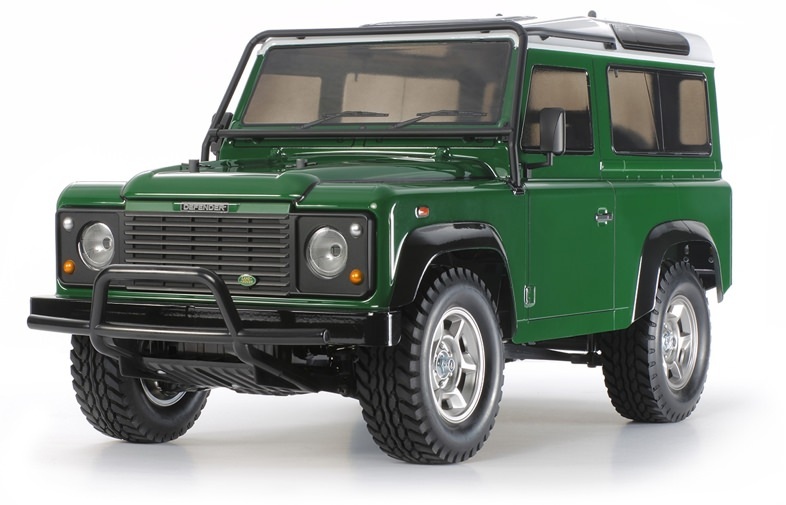 The model kit recreates an early version of the Defender 90 (named on account of its wheelbase length), one of the Rover's most popular and sought-after variants. All the details are accounted for, including separately molded ABS plastic parts for the grill, side mirrors, light cases and tire cover. 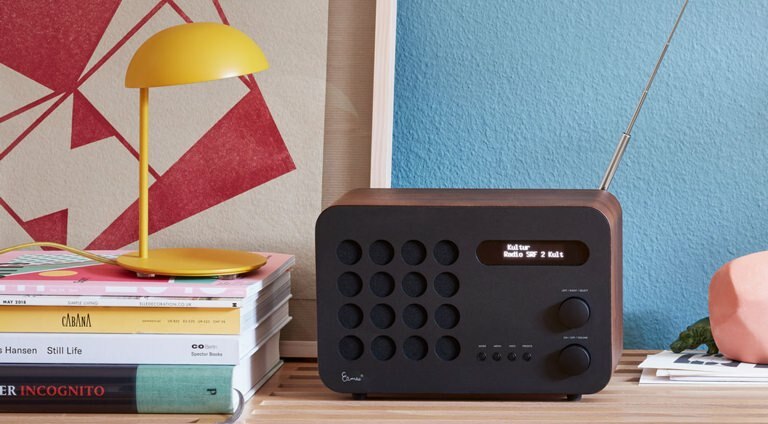 Now you'll have to build and paint it yourself, but that seems like a worthy weekend project. We've been fans of Related Garments' matched underwear sets for a while now. The brand's newest set includes moisture-wicking performance boxers, featuring breathable stretch fabric and an extended inseam with a non-roll waistband for a more secure fit. They're paired with anti-odor/anti-bacterial socks with cushy padding incorporated into the heel and toe, designed to absorb impact. 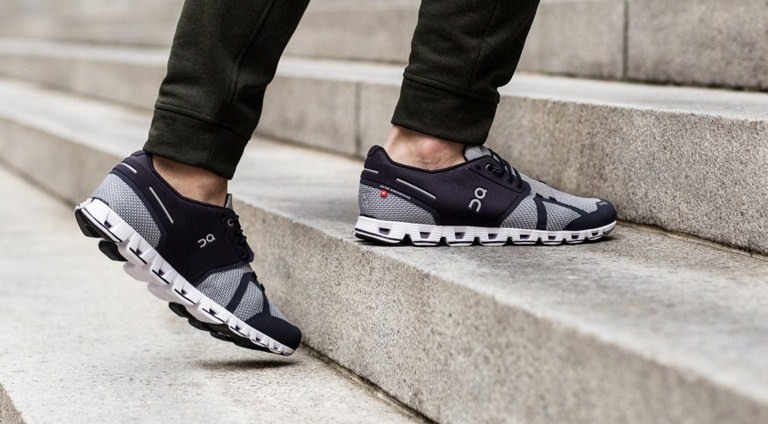 All engineered to help you look and feel great, from the gym to the office. Cargo pants are cool again. 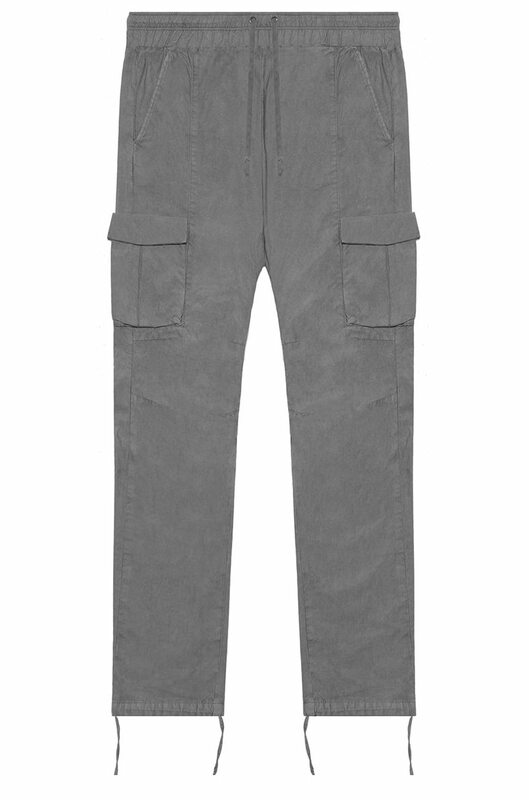 If they're the right kind of cargo pants. And these, by designer John Elliott—the master of relaxed cool with a smart streetwear edge—are the right kind, for sure. First, the cut is what you want in 2019. They're relaxed, yet have a slim tapped leg with knee pleats. The pockets are located a touch higher than the average cargo pockets and the fabric is made from smooth, extra-long staple cotton. 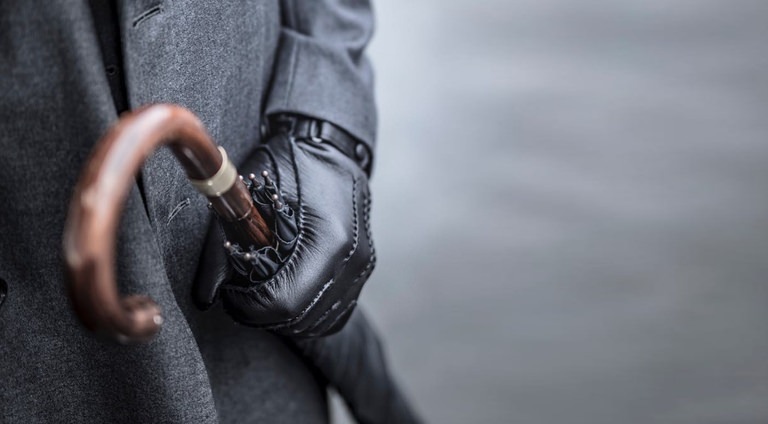 The yarns are twisted thinner and longer than normal, resulting in substantial weight with a soft hand feel.